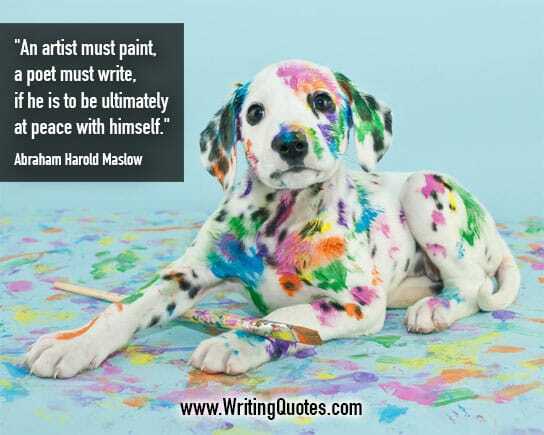 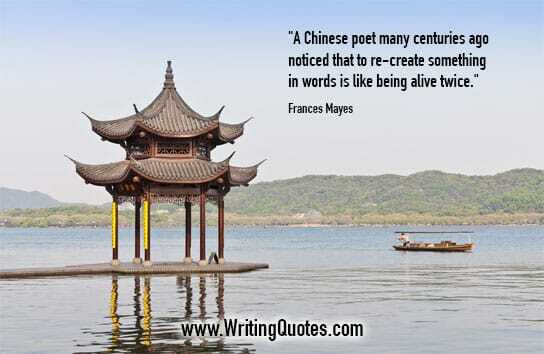 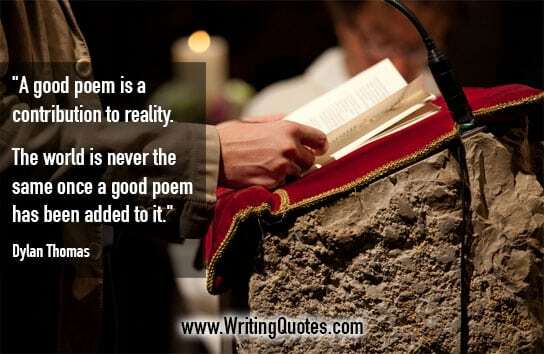 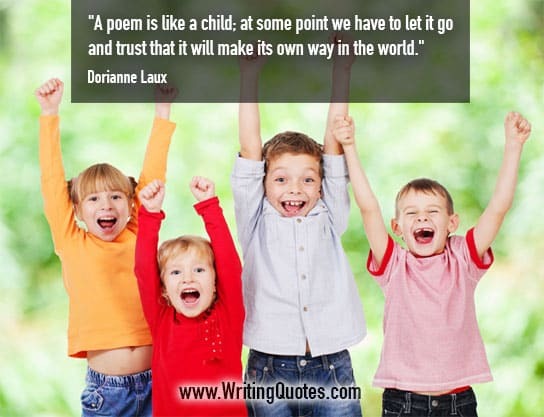 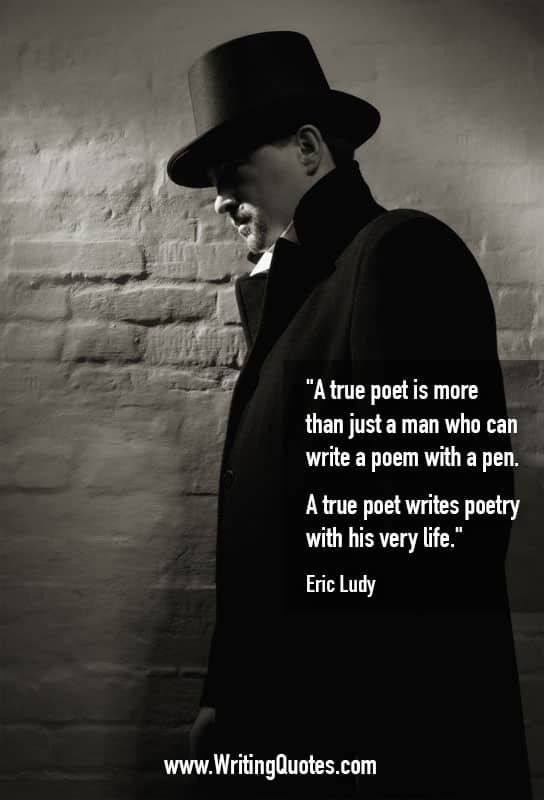 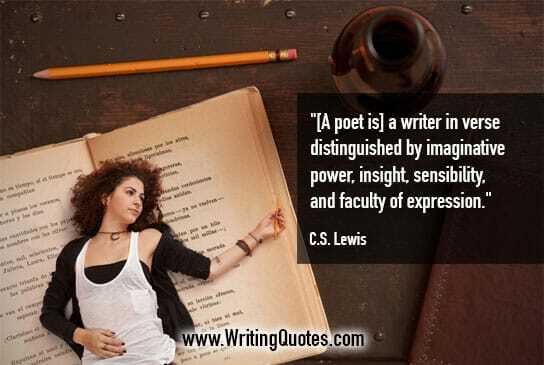 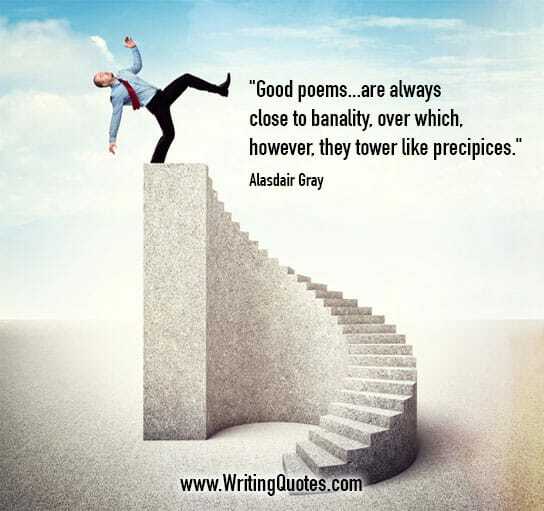 Writing Poetry Quotes – Find the best quotes about writing poetry here. 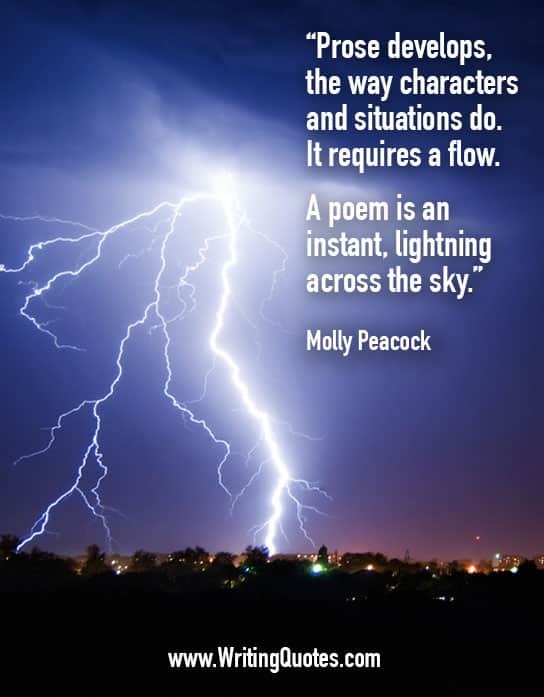 Bookmark this page of writing poetry quotes for those times when you need a writing break. 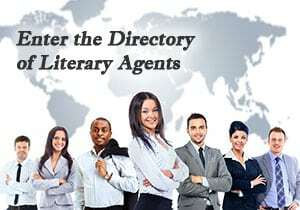 And make sure you share this page with your friends and connections on social media. 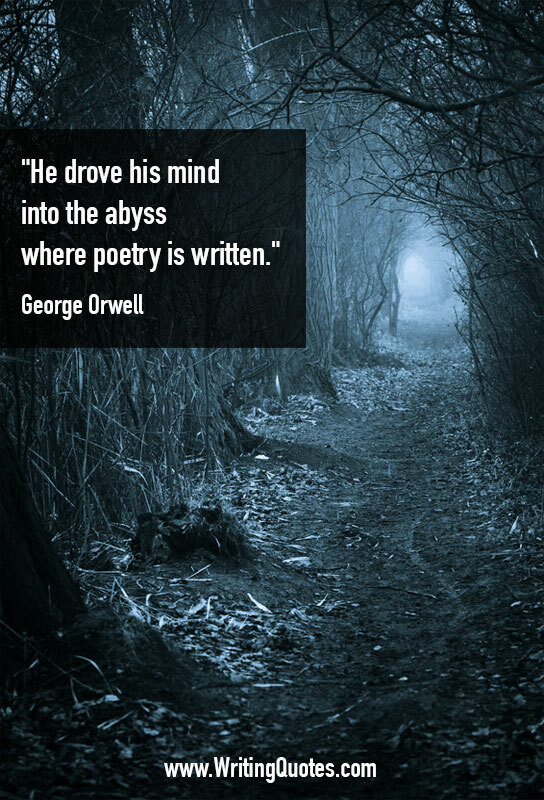 They’ll enjoy these quotes about writing poetry as much as you! 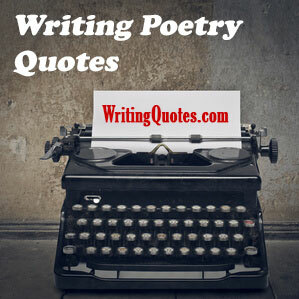 Scroll below now to see our collection of Writing Poetry Quotes.